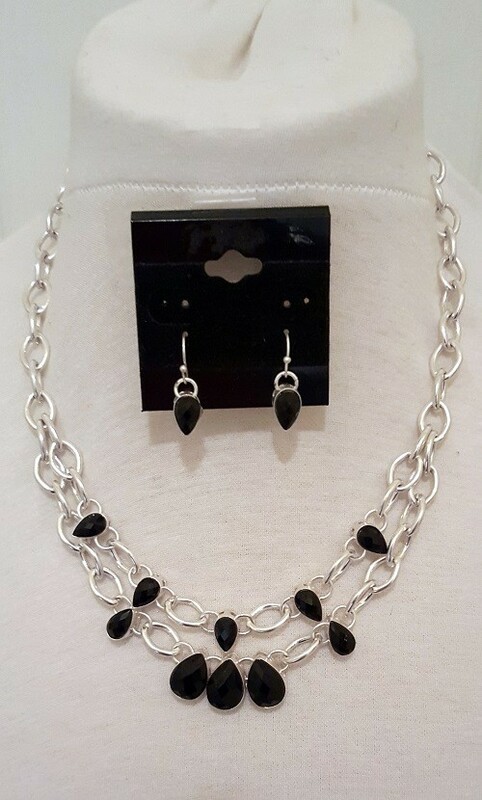 Fashion jewelry silver tone black sparkly faux crystal teardrop two layer necklace and earring set. 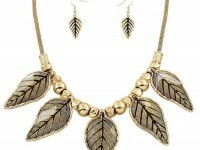 - Necklace is 18" - 21" long. 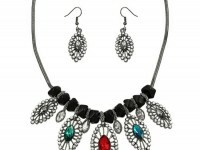 - Dangling earrings on french hooks measure 1" long from top of wire. 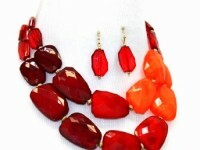 - Each stone is approximately 1/2" long and 1/4" wide. 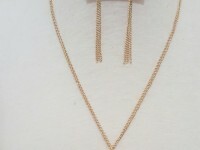 - Pretty chain link chain.